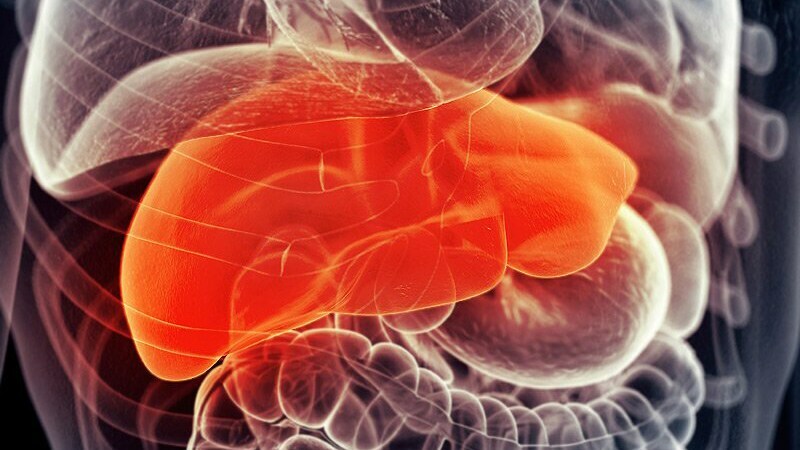 AASLD 2018 Multiple Drugs Advance for Fatty Liver Disease Drugs that act on different pathways in nonalcoholic steatohepatitis are showing progress, but a cure is still elusive, researchers report. Primary Care Screening for Fatty Liver Disease Debated The use of transient elastography to screen for liver fibrosis in the primary care setting can be effective, preliminary data suggest, but not everyone is convinced. 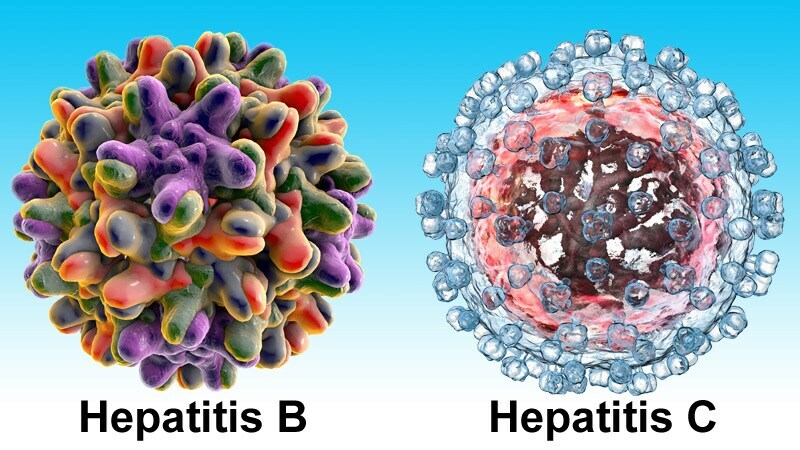 Fatty Liver Common After Direct-Acting Antivirals for Hep C After hepatitis C is cured, patients should be monitored for steatosis and progression to fibrosis, new research indicates.